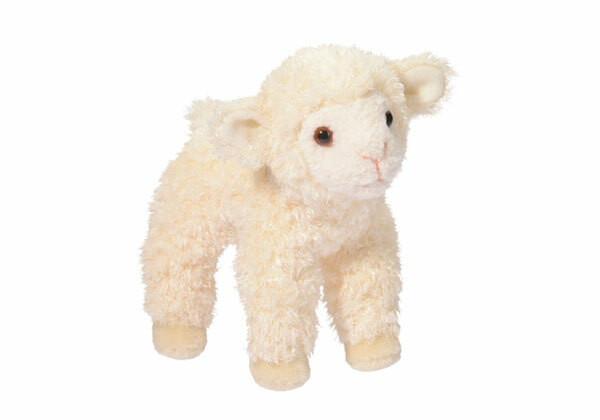 Little Bit Lamb is just the softest little nugget. She is shy at first but will warm up quickly and loves to play with her big brothers and sisters! Age: 24 month and up.